TYPHOON, most recent addition to our Chest Rig lineup, offers the largest attachment surface while still keeping the rig compact. TYPHOON, most recent addition to our Chest Rig lineup, offers the largest attachment surface while still keeping the rig compact. 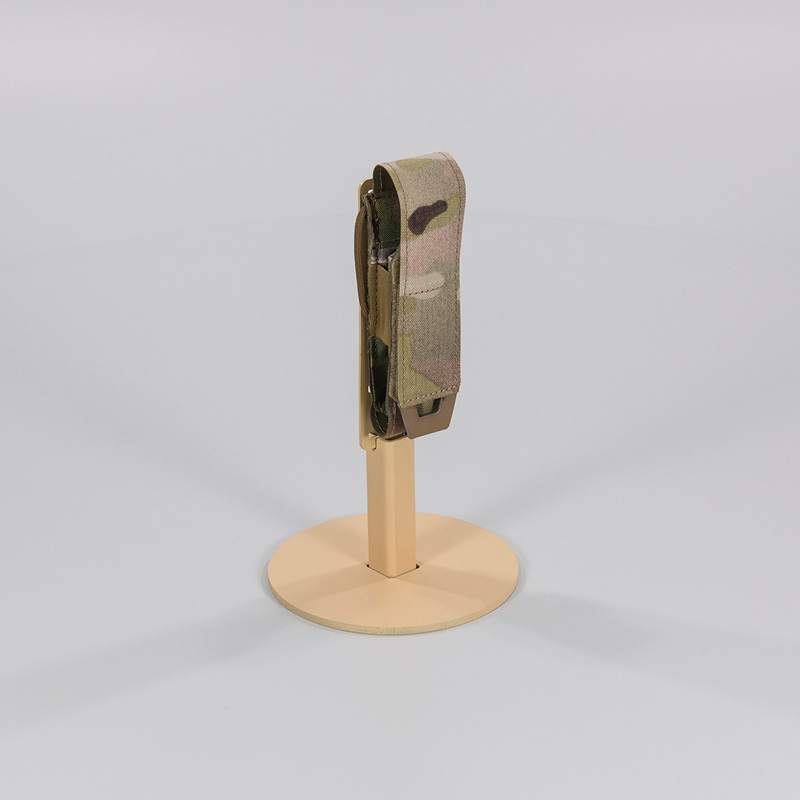 Made of laminate, its laser-cut slots serve as a MOLLE/PALS compatible attachment interface. 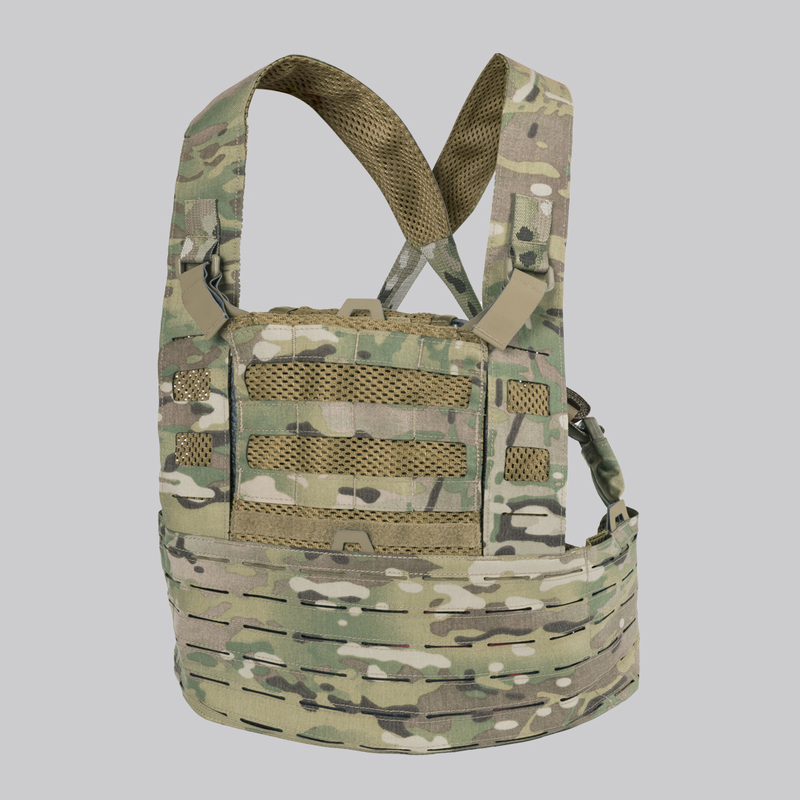 Due to its design, the user can employ either the main panel alone, add an extra chest panel or by means of an included attachment piece, carry the front ballistic plate inside the chest rig. Large mounting surface makes the TYPHOON an ideal choice for greenside operations. 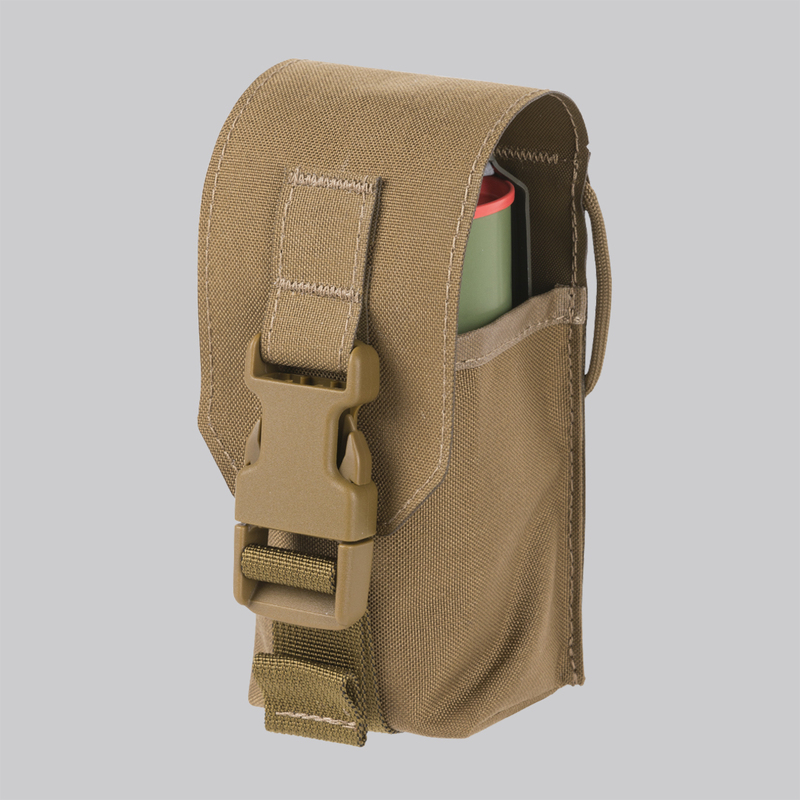 I chose this piece of gear after some research, mostly because awhile back I chose the Spitfire as my plate carrier for work. I was assuming/ hoping for the same fit as far as referenced to my duty belt. I bought this mainly because I hate having my radio on my belt and at times I need to have other gear more accessible than in my pack. 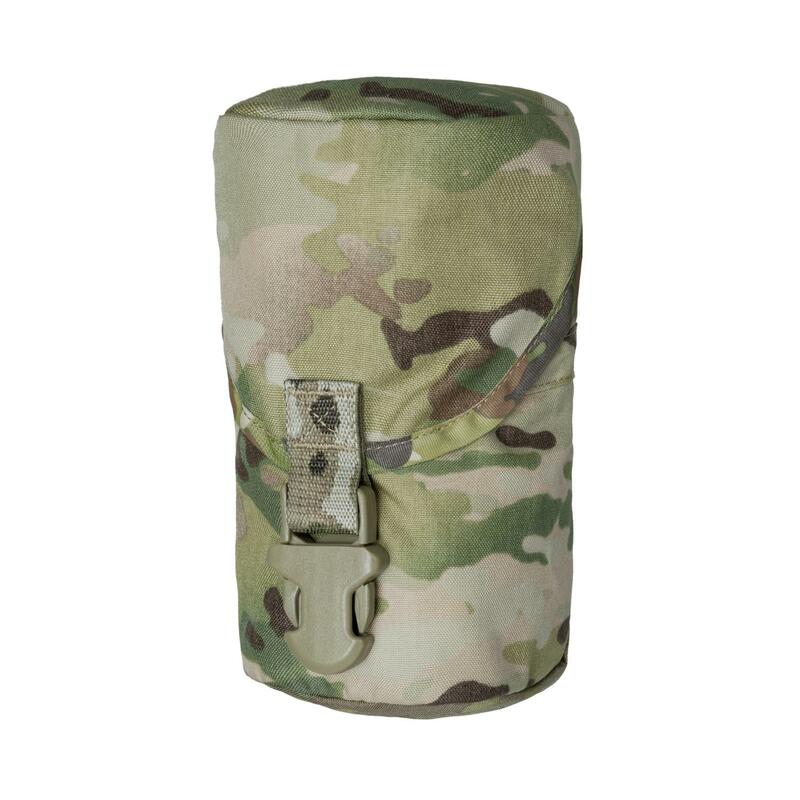 I have tried other rigs/ carriers and there was something that didn't work or I would end up with a radio antenna to the face or perhaps they were to long and would interfere with accessing belt items or even climbing into the work truck. With the Typhoon those issues were solved. It sits high enough above my belt( even when sitting in truck) and is pretty much covered with attachment points everywhere. There is a place it seems where I can put my front plate but I probably won't since my Spitfire is always beside me when not worn and I am on duty. I considered it for long movements while on foot but again I have lightweight plates so my plate carrier is fine. Anyway, another great piece of gear from Direct Action.